2 Line with No Message Waiting Light. Teledex Opal Trimline phones fit nicely just about anywhere. They’re perfect for mounting on bathroom walls, or on hall tables in public spaces. Teledex Opal Trimline phones fit nicely just about anywhere.They’re perfect for mounting on bathroom walls, or on hall tables in public spaces. 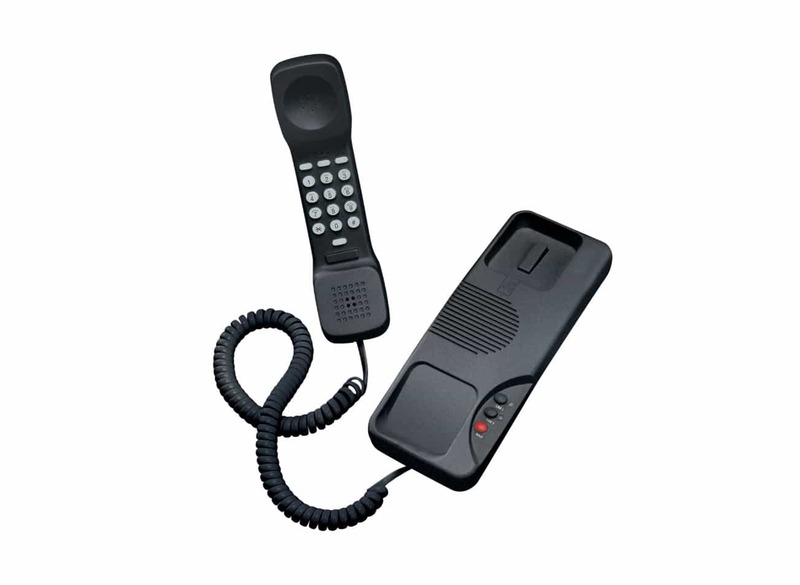 Like all Teledex telephones, the Opal Trimline phones are built to exacting standards, and provide the best build quality available.